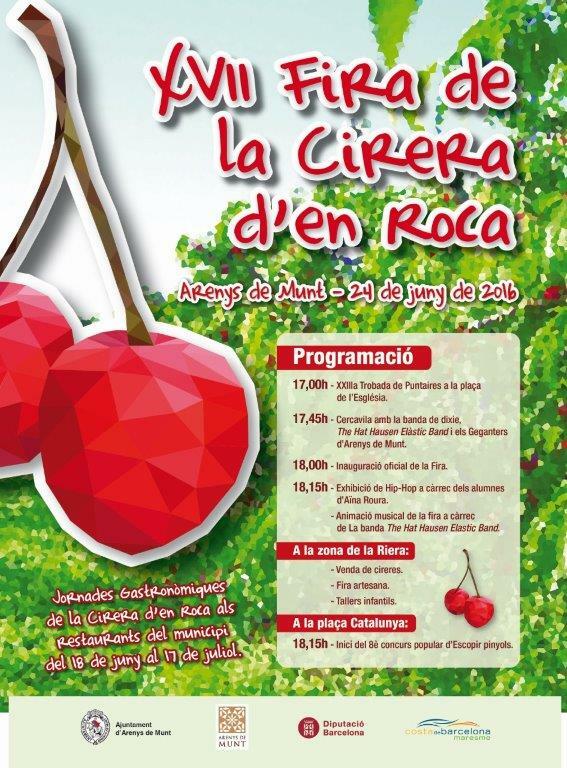 This event is part of the XVII Fira de la Cirera d’en Roca (Cherry Festival) in Arenys de Munt, and it is also tied in with the Sant Joan activities. It draws about 300 lacemakers. There is also a crafts fair. The town has a beautiful lacemaker statue. 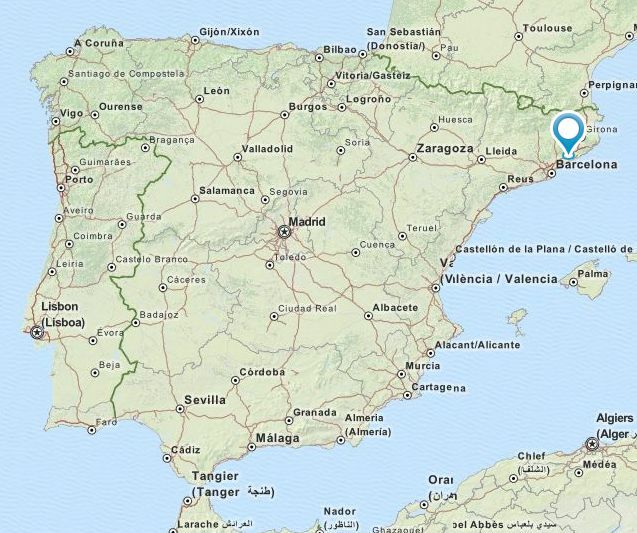 The Associació de Puntaires d’Arenys de Munt celebrated its 25th anniversary on May 29, 2106.